Galapagos La Tortuga appeared at the Roastery sometime during the week of November 4, 2018. It retails for $40 a bag. 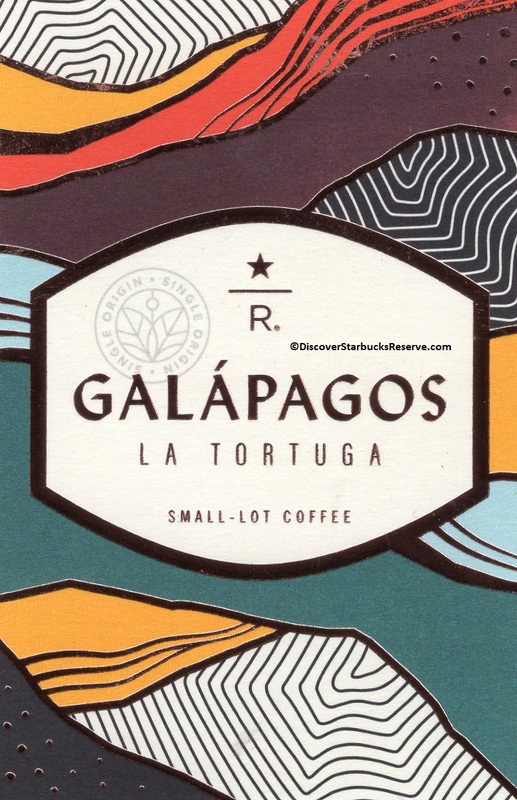 One interesting thing about Galapagos Island coffee is that in 2010, when the modern Reserve coffee line of coffees was born, Starbucks kicked it off with a launch of Galapagos Island coffee. 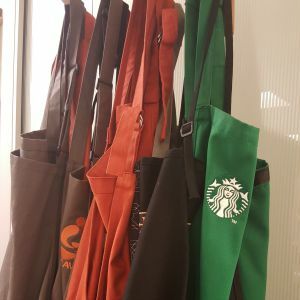 Back then, Starbucks Reserve coffee offerings came in a silver, horizontally-oriented bag, with a sticker on it, identifying the coffee. 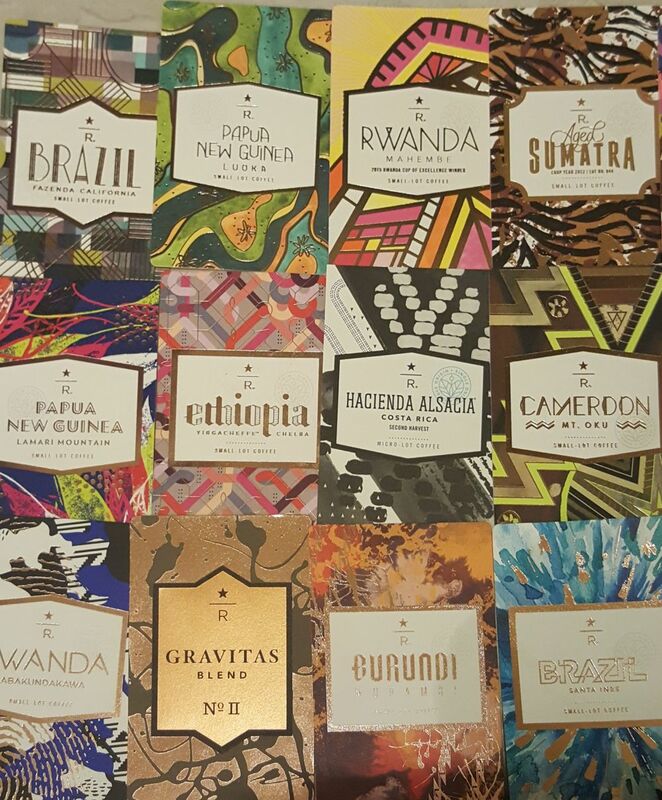 That 2010 Galapagos coffee launched on August 31, 2010. 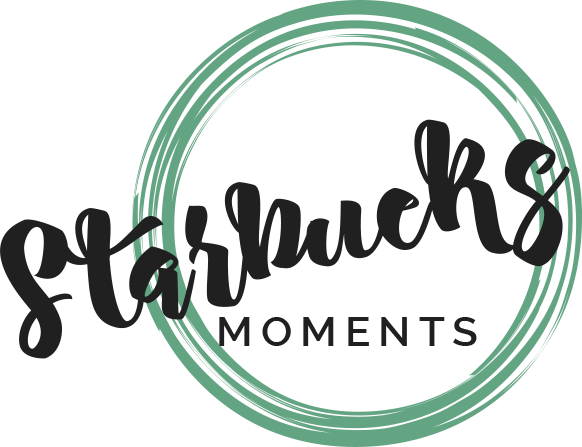 There’s more on the 2010 Galapogos coffee here. 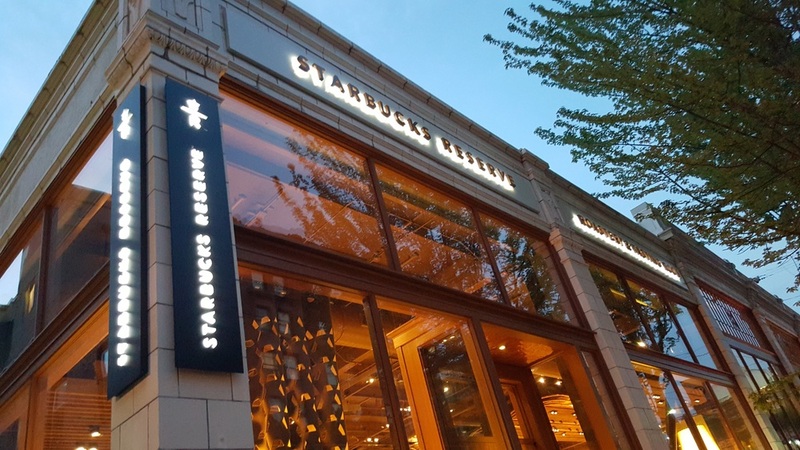 I don’t believe that Starbucks has had this coffee return to their lineup during the 8 years between the 2010 launch and now. Dec 4 Costa Rica Las Lajas: The first 'Honey Processed' Reserve coffee.